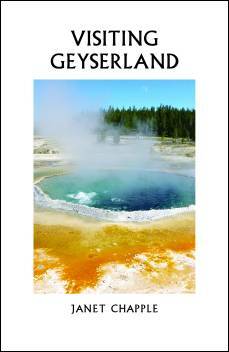 Excerpts from Yellowstone Treasures, updated 4th ed. (2013). Perhaps you’d prefer the full, updated 5th ed. e-book. <— Buy from us via our distributor Independent Publishers Group OR buy direct from Amazon for Kindle. Published October 15, 2014, updated May 2015. Cover photo credit: Suzanne Cane, 2013. Buy from Kobo, from the Nook store at Barnes and Noble, eBooks.com, and other online stores.